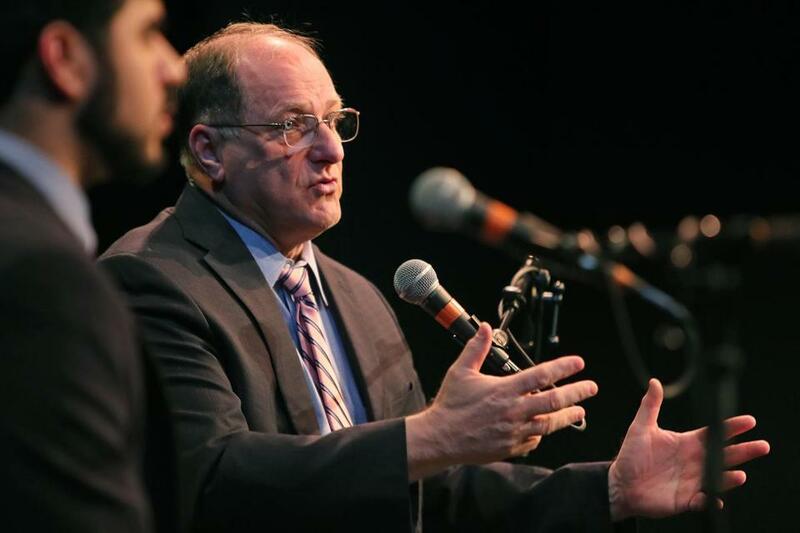 US Representative Michael Capuano faces a primary challenge from City Councilor Ayanna Pressley. In a snub to what many observers consider a rising black political star, the Congressional Black Caucus Political Action Committee endorsed US Representative Michael Capuano in his primary fight against City Councilor Ayanna Pressley. In a statement released Friday by Capuano’s campaign, the black caucus’s political arm said it based its decision on the congressman’s 20-year record as a “strong, committed partner” on issues of importance to the black community. The committee’s decision is another in a string of endorsements that Capuano has received from prominent black leaders as he seeks an 11th term representing the district that includes parts of Boston, Cambridge, and Somerville. Civil rights icon US Representative John Lewis of Georgia, US Representative Maxine Waters of California, and former Massachusetts governor Deval Patrick have thrown their support to the congressman. Asked for a response, Wilnelia Rivera, Pressley’s senior adviser, offered a statement that did not address the issue of why Pressley’s candidacy did not get the support of the caucus. “Our campaign’s focus has not changed since day one: meeting voters where they are, and engaging with them about the issues, challenges, and opportunities that mean the most to them and their families,’’ she said. The Seventh District has a majority minority population and has historically been one of the strongest districts in the state for Democrats. The winner of the Sept. 4 primary will probably become the next member of Congress. Correction: An earlier version of this story incorrectly stated the group that endorsed US Representative Michael Capuano. He was endorsed by the Congressional Black Caucus PAC.